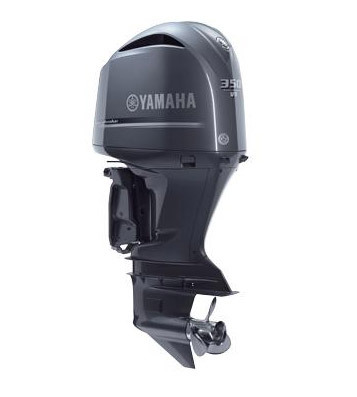 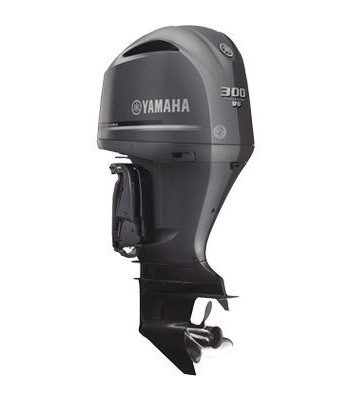 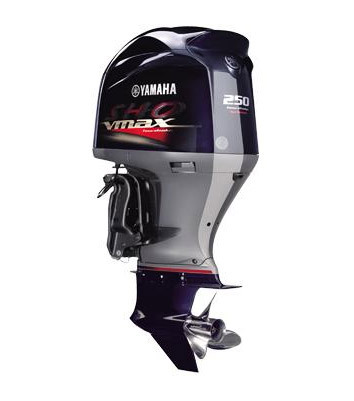 The Yamaha F2.5A is the smallest engine in the Yamaha fourstroke range. 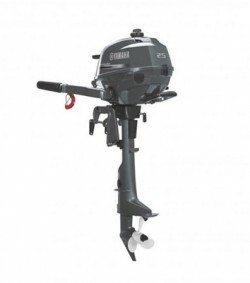 The F2.5A utilizes a single cylinder, liquid cooled power unit that is extremely compact in its design. 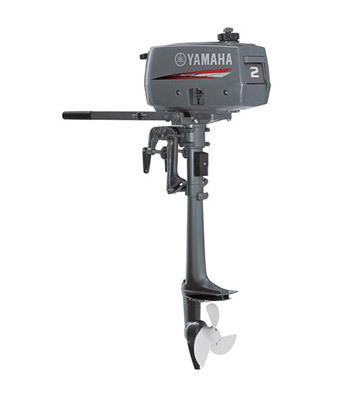 The in-built fuel tank means it can go with you on any adventure and its light, easy to carry design makes transporting and fitting this engine a breeze.